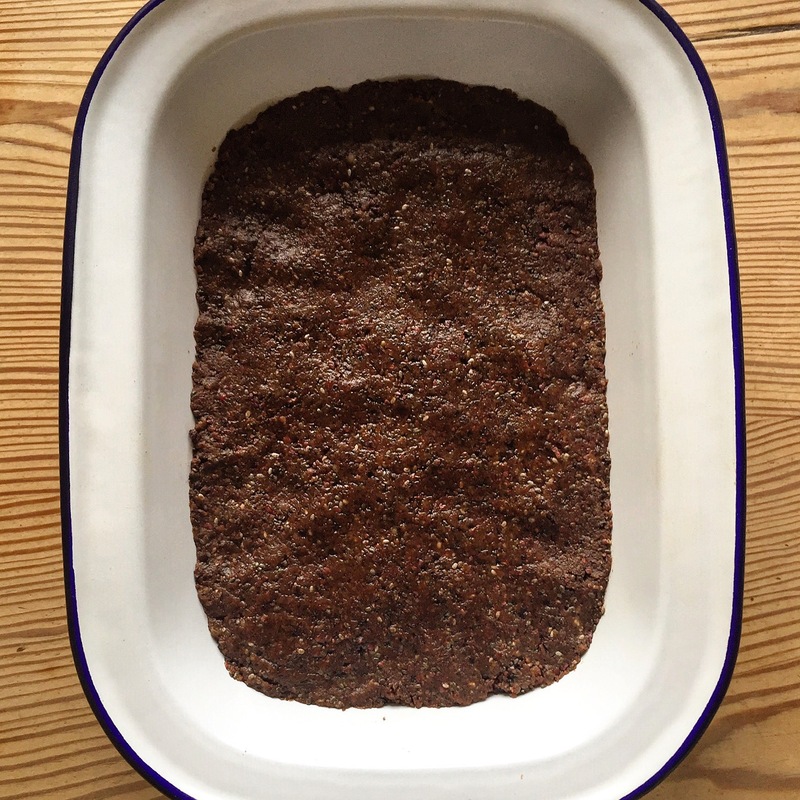 Rich, gooey with a little bit of sweet crunch these raw, gluten, grain, dairy and sugar free brownies only need 4 simple ingredients and you can whizz them up in 3 simple steps. They taste divine and will leave you feeling amazing. Before I tell you how ridiculously easy they are to make and quite how amazing they are for you, I have to talk about how excited I am. Excited, by the huge break throughs this week (not just in my kitchen and the world of brownies..ha!) but an actual, global medical break through in the understanding of the human body and brain. A (massive) game changer. Researchers at the University of Virginia School of medicine have identified the brain is directly connected to the immune system by vessels previously thought not to exist. This mammoth discovery is incredibly rare is in this modern world of science and medicine, in which the whole body was believed to be throughly mapped. Published this week in the Nature, the research has huge ramifications for the global medical communities understanding of the body and brain, and has huge implications for the understanding, research and treatment for every neurological condition (so far!) identified as having an immune component – such as Multiple Sclerosis and Alzheimer’s. AMAZING. The structure and mechanical form of the human body is now validating what many people (Doctors, patients and observers alike) have known to be true. 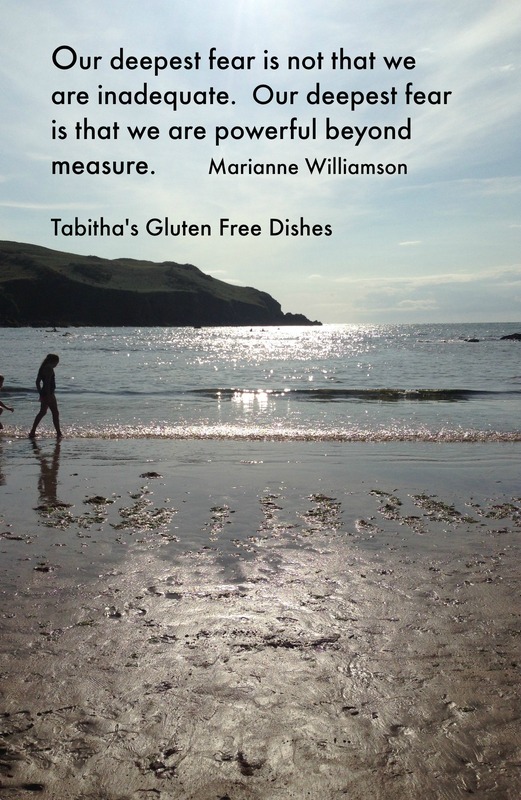 So please let’s respect and look after our guts and keep inflammatory food out of our bodies. 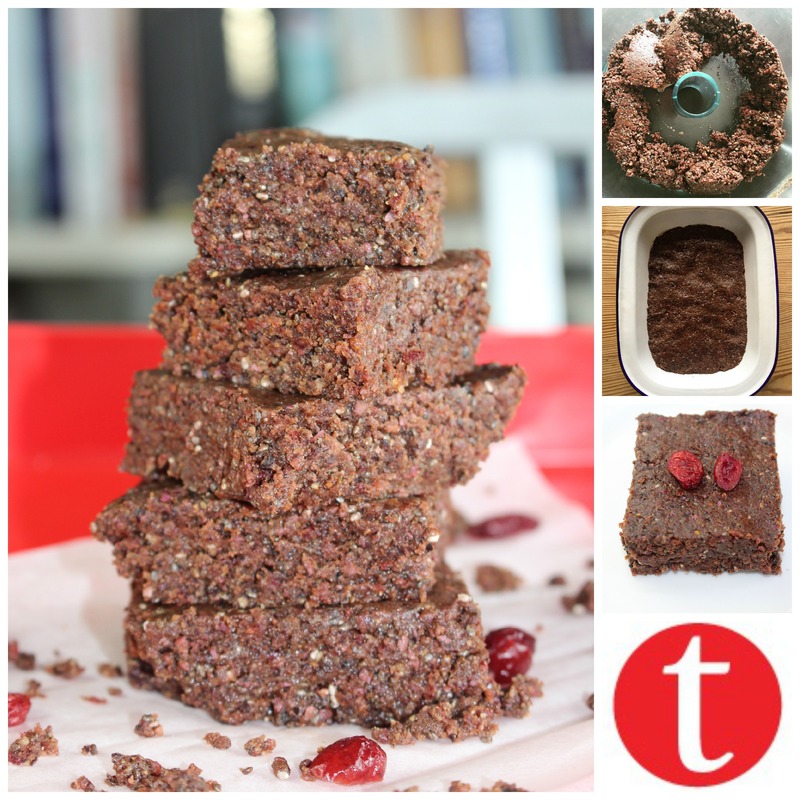 Back to these brownies – full of antioxidants and inflammation busting ingredients and equally taste divine. Walnuts -I like to think of these as nature’s little brains (as they look like one) that feed our brains with all the good stuff we need; antioxidants, vitamins, omega 3’s healthy fat that our brains need to function well and produce dopamine and serotonins that make you feel good and also aid memory. Cranberries – contain antioxidants, are a great source of vitamins, fibre and have anti-inflammatory benefits. 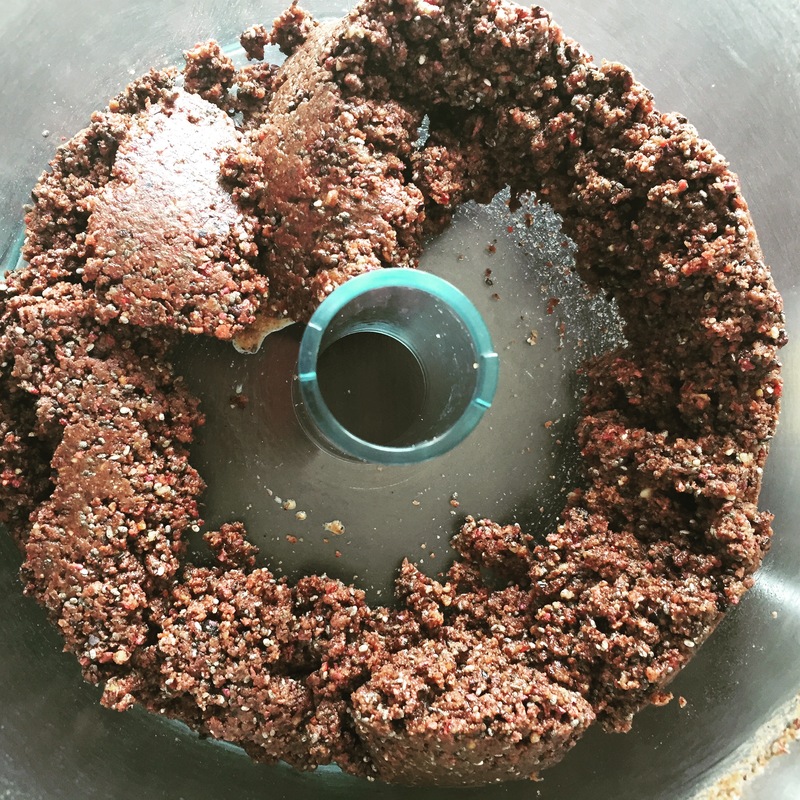 Cacoa Nibs – a chocolate super food (yes! ), chocolate in its rawest form. Another great source of antioxidants, fiber, magnesium, potassium, and release endorphins to make us feel happy, content and keep our brains alert. 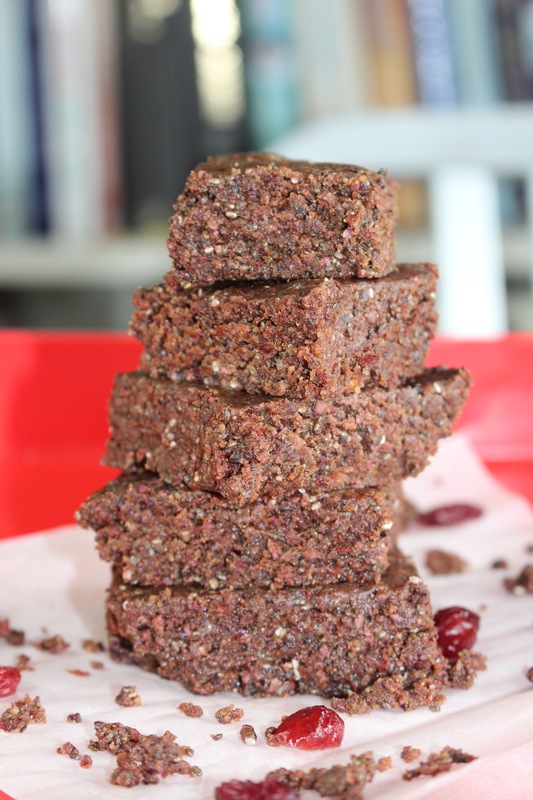 Eaten on their own they are an acquired taste and quite woody but combine them with walnuts and cranberries and something magical happens,- 3 Ingredient Raw Chocolate Brownies. The most divine and satisfying brownie and my tastiest creation to date. A rich, gooey raw brownie with a bite, packed full of goodness and will leave you with a huge smile on your face. Now that’s my type of sweet treat. Thank you it’s our new fav. I’ve never found unsweetened dried cranberries. Did the ones you used have added sugar? I keep thinking they can’t be very sweet since fresh cranberries aren’t sweet at all, but maybe the sugar in the dried cranberries makes the difference? I used organic ones which state they have no added sugar. Ive found fresh cranberries sweet too. And non organic dried cranberries but these cab have added reigned sugar. 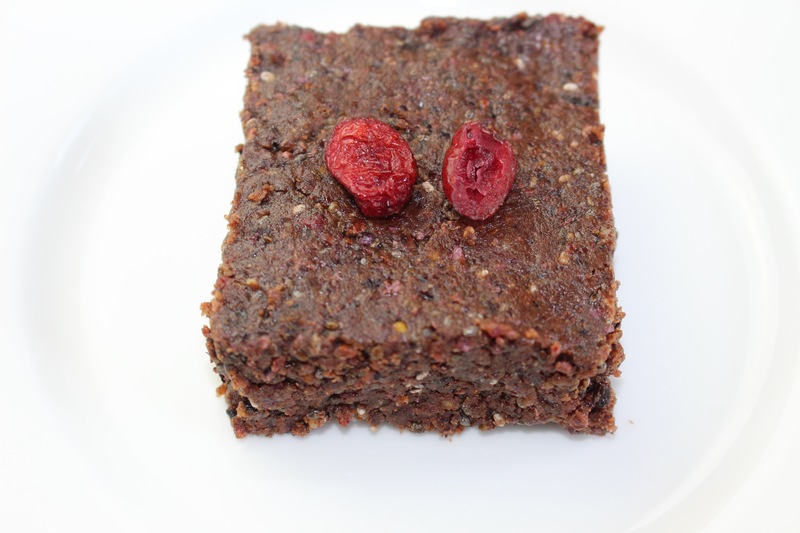 Amazing raw brownies! Yes, please! 🙂 MMMMM! Hello! I just stumbled across your site and I love it! I am a college student and although eating natural, raw, and healthy is quite expensive, I love it. I will definitely have to try this out soon. Thank you!